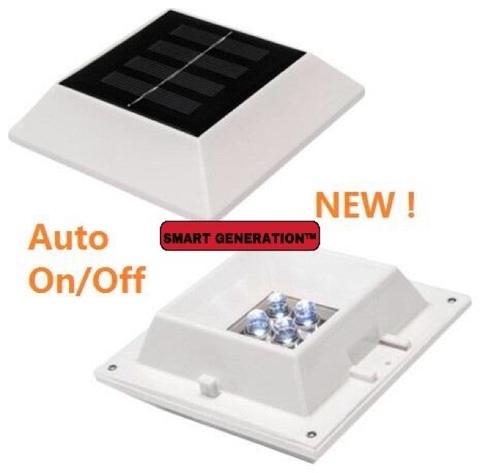 👉Tak perlu risau lagi rumah bergelap kalau tiba tiba BLACKOUT..!! 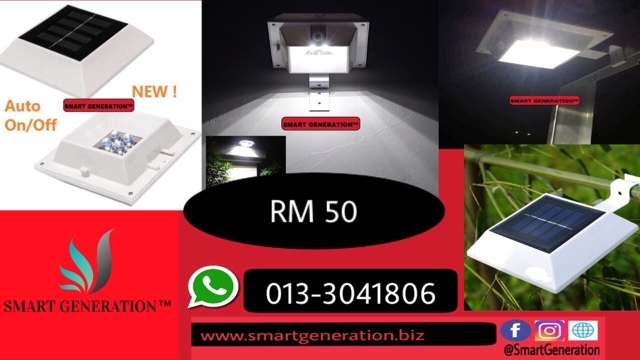 ✅Amat sesuai dipasang di porch, belakang, kiri kanan rumah, pondok2 jaga, ladang2 ternakan tak payah risau kalau lupa nak ON kan suis lampu.. 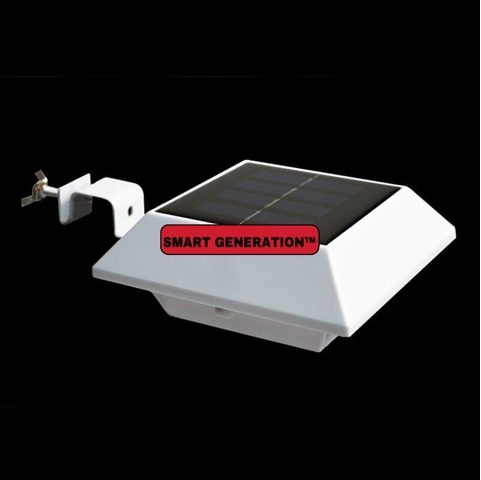 This solar lights easily attach to gutters, signs, fences, doorways, and any flat surface. 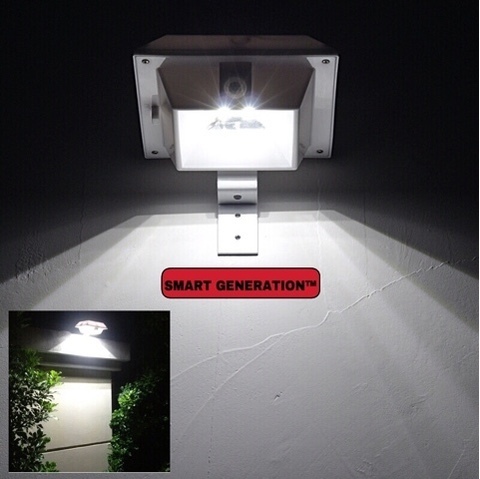 These solar lights turn on and off automatically each night with its built in light sensor. These patent pending lights are the only lights on the market that feature a solar panel using the entire surface area. 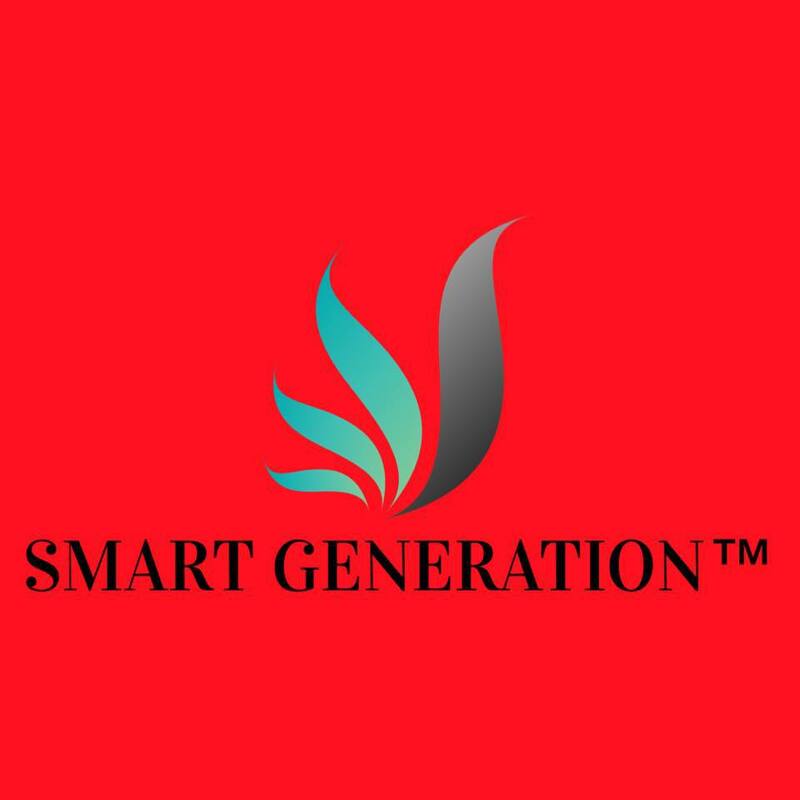 Giving you over 50% more surface space to absorb direct sunlight. 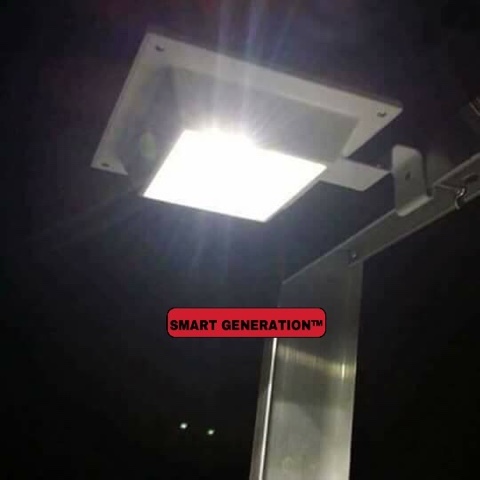 They also feature FOUR upgraded ECO-SMT LED&apos;s that produce almost twice the output as compared to standard LED&apos;s. The included mounting bracket can clip onto any gutter (up to 1.5” thick) or easily be mounted to any flat surface with the included wood screws. Plus the they includes pre-installed rechargeable batteries meaning no set up required. 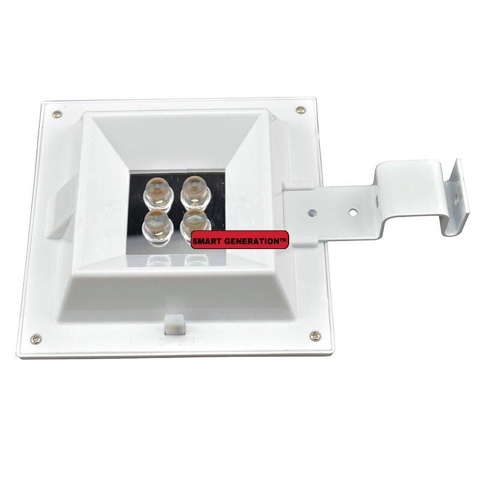 This light can go almost anywhere with little to no installation. 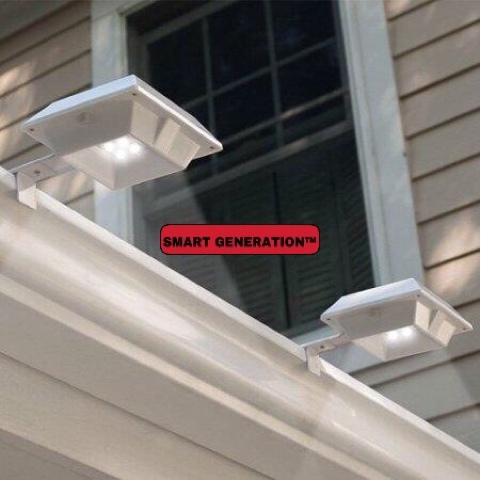 No more costly electricians or wires! 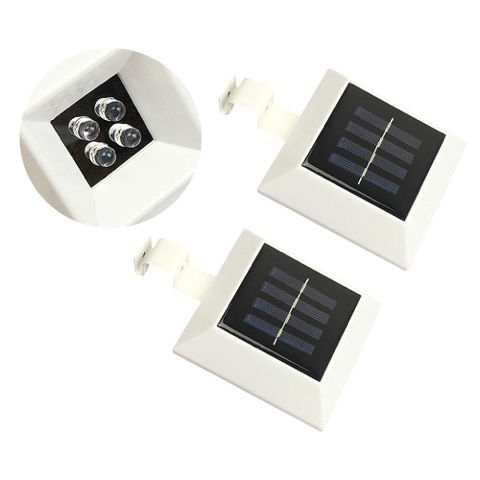 Just mount or clip your lights anywhere and you will get instant light for up to 8 hours each night! Plus they are weather resistant meaning they can be outdoor year round in any weather. W 4.48" / D 4.92" / H 4.92" / 13.8 oz.